Sprinkle half of the omelet with chopped ham or cheese, or other desired fillings. Fold the omelet in half and cook until the cheese melts. Transfer the omelet to a serving plate. 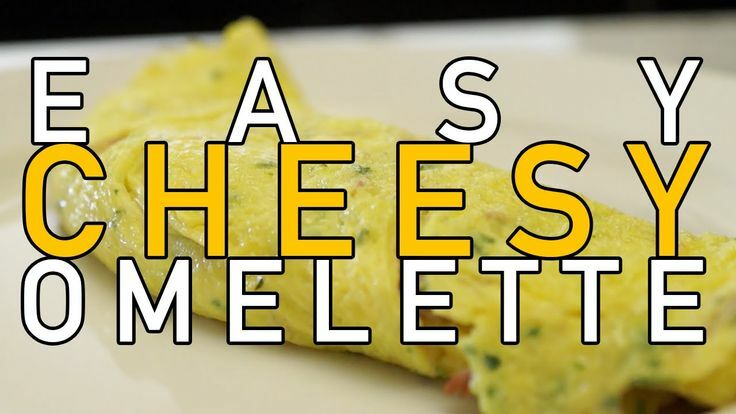 Fold the omelet in half and cook until the cheese melts. 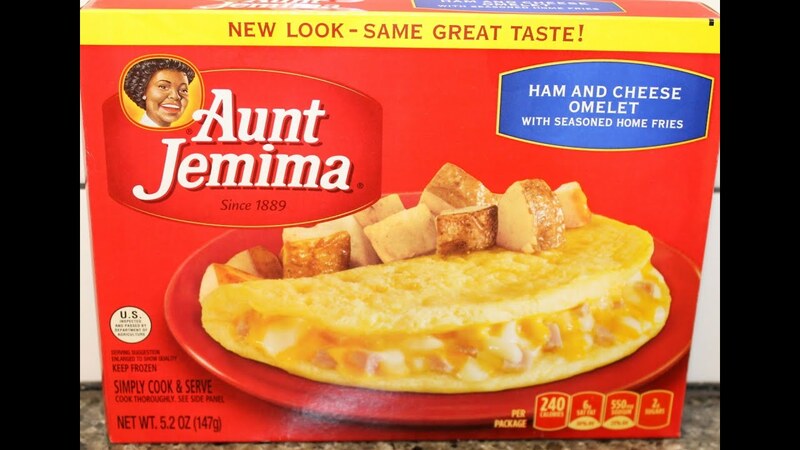 Sprinkle 1 side of omelet with half each of ham and cheeses. Fold in half. Cook 1 to 2 minutes or until cheese melts. 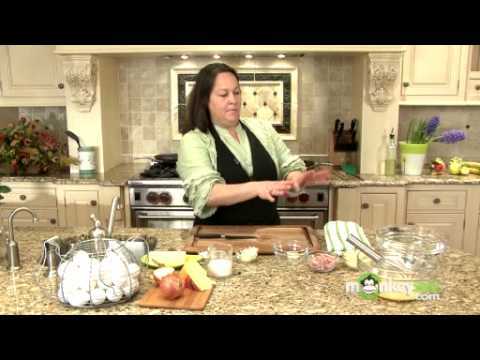 To make next omelet, repeat with remaining 1 teaspoon butter, egg mixture, ham, and cheeses. Serve immediately.